Great country location !!! 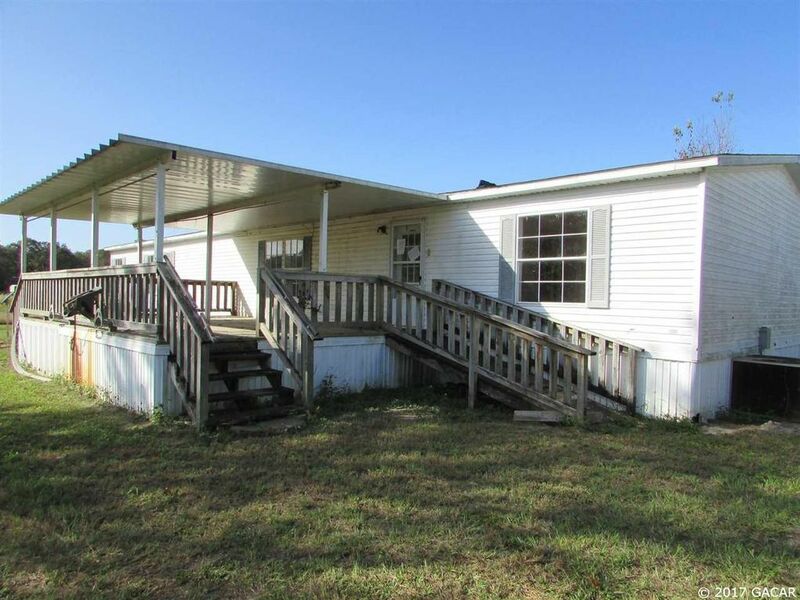 Big double wide mobile home on 5 acres close to the Gulf! High Springs, Branford, Ft. White, Cross City and Old Town are all just a shout away. A big 3/2, you get over 1600 sq ft of room with plenty of space around. Follow one of the main roads far enough and you'll end up right at the Gulf Of Mexico !! !